I’m very happy to have reached the end of the NHBPM and achieving this great challenge. I confess that it was a great effort for me because of limitations caused by writer’s cramp. Actually, I think this event is a important marathon for health activists bloggers. I think the NHBPM 2012 was a very formidable and organized event. The wegohealth staff gave us prompts options and it had proposed interesting and creative topics. I’m very proud to have had this opportunity to have joined this event. I had the opportunity to read some articles of blogs that have participated in NHBPM 2012 and really enjoyed the quality of the articles. I think this event is a Christmas present and it is a great opportunity and a special moment for patients and all who are engaged in health activism. If I can accomplish anything next year it will be evolving and developing devices to enhance my performance while Dystonia Activist Blogger. 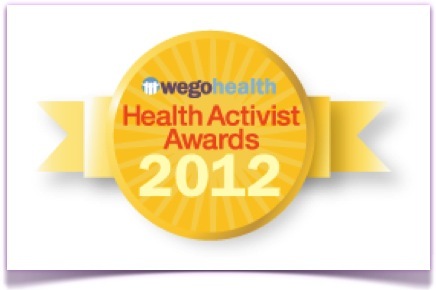 I have been nominated for the Best in Show: Blog Award in this year’s WEGO Health Activist Awards! Click HERE and endorse me! I think the worst thing that Dystonia Activist Blogger deal, they are exactly the nasty and provocateurs comments. 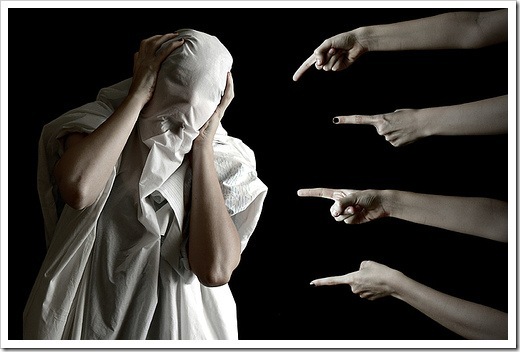 But worst of all is the lack of comments, the disdain, the contempt and inconsiderateness attitudes. When someone makes nasty or bullies comments, I just do not pay much attention. I usually delete the comment or not consider it. These attitudes are not welcome. I usually consider and appreciate the positive comments and constructive criticism. People who have sensitivity and education, people who have knowledge and experience to exchange ideas on the subjects that I write are welcome and should be reciprocated or deserve due credit. I bet you did not know that writing about your own condition is a form of therapy which is good for your heart and to the soul. I like to do some things to take some time to myself. 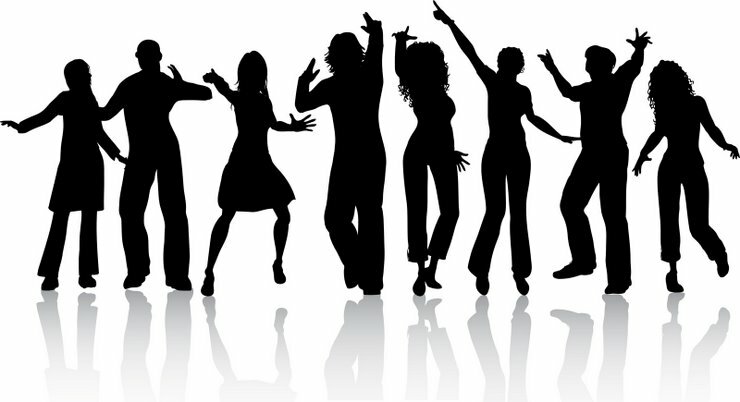 I like to dance .. I like going to the beach, have a beer. I like to access the internet, even with the limitations of my hands because of writer’s cramp. I like to read books and write articles for my blog. I like chatting with nice people. I like to spend a weekend in the countryside, on a farm. 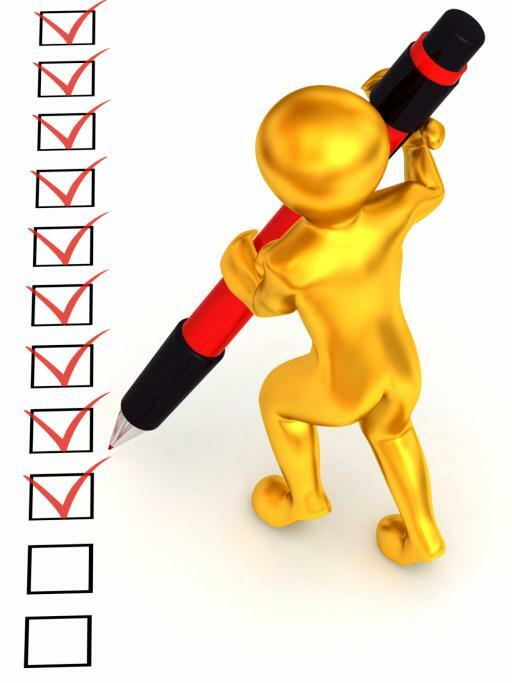 Today’s Prompt: How have your goals as a patient/advocate/person evolved? I think I have reached my goals with this blog because I have seen many comments and people with dystonia accessing it and being satisfied with the content that they find it. This is an interesting way to advocate! Another thing that makes me realize that my goals have evolved as a patient is that I have made ​​many friendships with people who have the same condition as mine and we exchanged information about how to live better with dystonia and on the advancement of medical research in this area . Increasingly, I have learned about the disease. This has stimulated me to research and read more about the neurologic movement disorder. 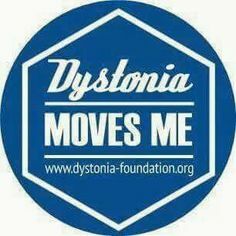 I have sought help people with dystonia through my blog. I think this is a great advance for anyone living with dystonia: is involved in some health activism. 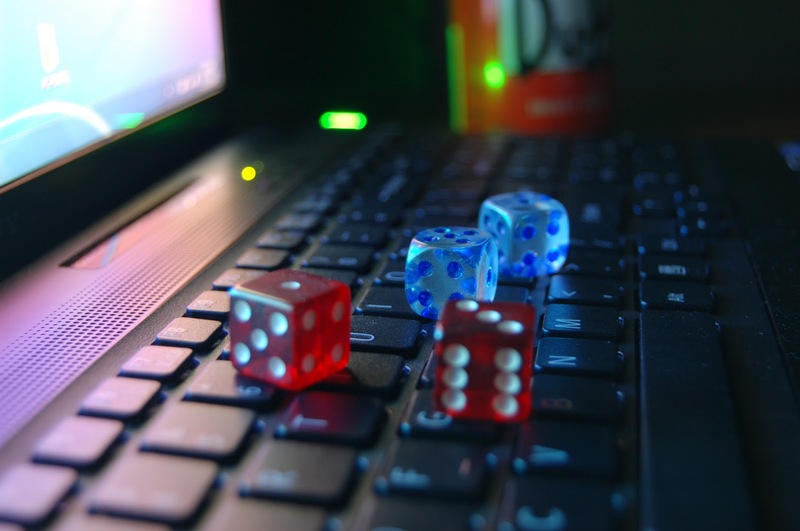 I have found other blogs that share my same condition. I have been increasingly encouraged to continue practicing Dytonia BloggerMania:. I conceptualize this as Dystonia Activism. My goals have evolved as a person. I have managed to work as a psychologist and coordinate a Psychosocial Care Center that cares for psychotic people. Despite the limitations caused by writer’s cramp, I have lived intensely.